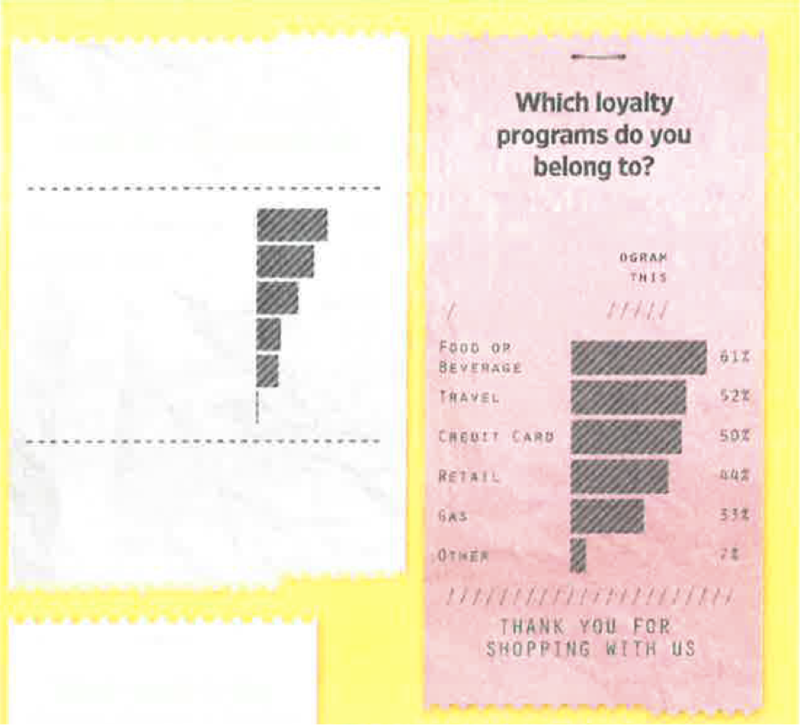 We partnered with Wall Street Journal to learn more about what consumers want in their loyalty reward programs. Read on to learn why timing is everything, and which rewards make shoppers excited to join the club. Thanks for downloading. Click below to access your copy of our Wall Street Journal infographic. Enjoy!